Ras Al Khaima, Mi cat. 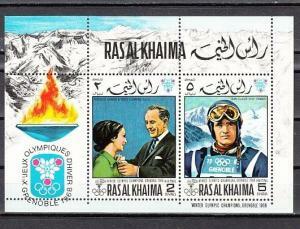 345-346, BL75 A. Grenoble Winter Olympics s/sheet. Persia, Scott cat. 1869. 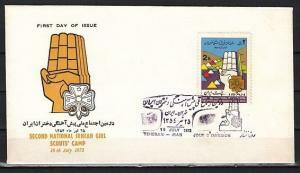 Girl Scout Camp issue on a First day cover. Chad, Scott cat. 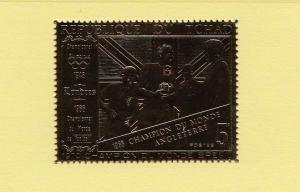 227 E. World Cup Soccer, GOLD FOIL issue. 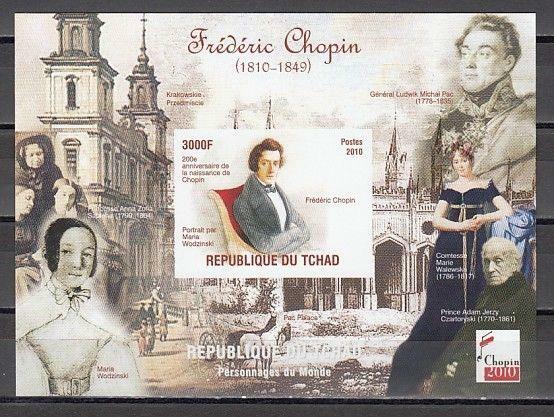 Yugoslavia, Scott cat. 2104-2105. 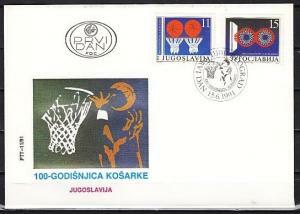 Basketball issue on a First day cover.